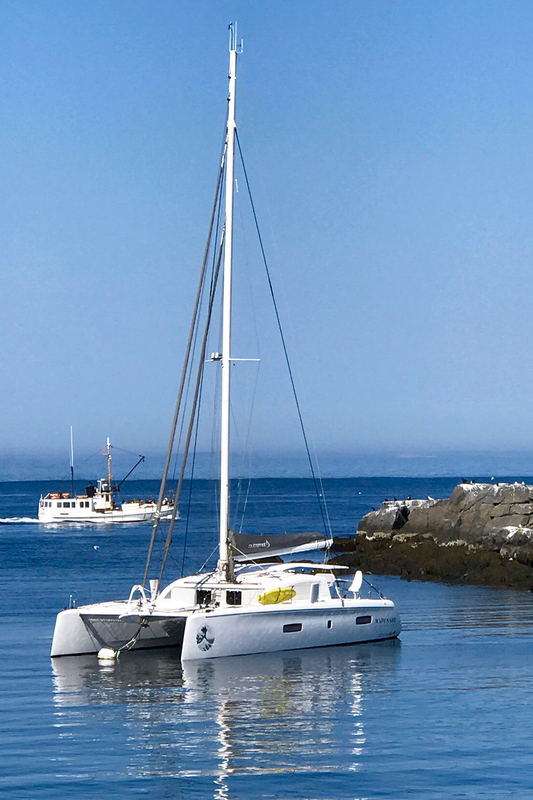 Outremer Summer continues with a 3rd Outremer Catamaran spotted in New England, this time WABI SABI, an Outremer 5X was found off the coast of Maine this week. ALGERIA, an Outremer 45 was in Jamestown as well as WANDERER, a 51 Outremer in the last week for the season. Contact Just Catamarans to inquire on build-out dates and build your Outremer 5X Catamaran.